I was working on my MindMap when for some reason I refreshed the Chrome Tab the app was running in. After that my Map only showed a yesterday's version, when the Map was only half the size. Do you have cached files of all MindMaps saved and could restore mine? It happend roughly around Sunday, 7 October 2018 22:00:20 CEST (Check in your Timezone). I will check it and restore it and give you maps filename. It will take some time. Give me a couple of hours. Let me check. Give me your email address so that I can send you the map filenames. Okay? Can you tell me where did you save it? 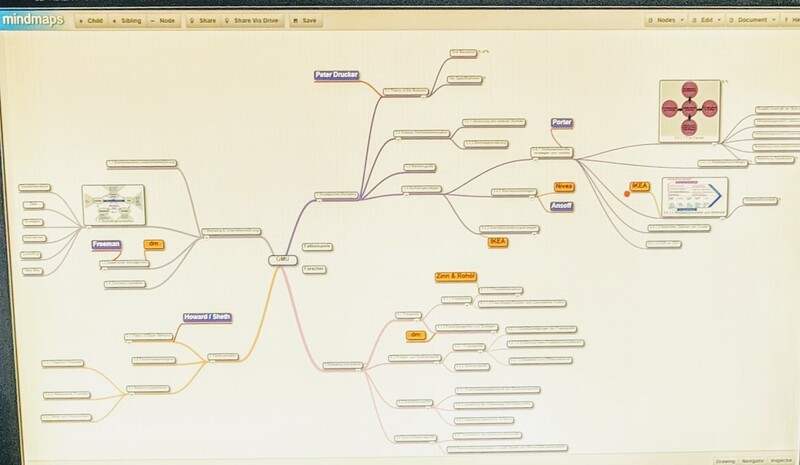 In Mindmaps public server or Google Drive? I am not able find maps with Central Idea: 'GMU'. May I know where did you save it? Mindmaps Public server or Google Drive? Please send me exising map you have with Central Idea: 'GMU'. I shall search along with this idea.